QS's Diary: What is Bathymertic survey? 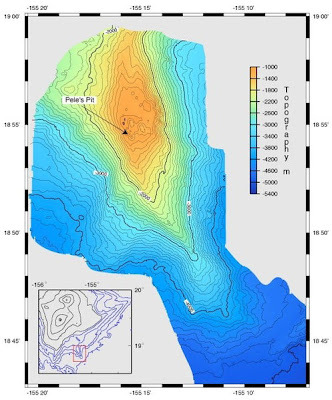 In topographical survey, map the land elevation above sea level, whereas Bathymetric survey map the depth of land under water level as measured from the water’s surface. Depth of land is measure by sending an acoustic signal and measure the travel time.